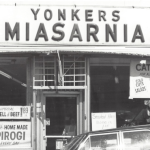 Yonkers Miasarnia has been located at 39 Lockwood Avenue since 1970. 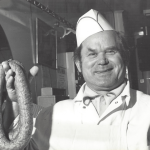 We first opened Miasarnia in 1960 on Yonkers Avenue. 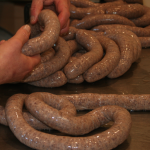 Since the beginning, we have specialized in importing specialty foods from Eastern Europe and making a wide variety of traditional Eastern European delicacies in house.